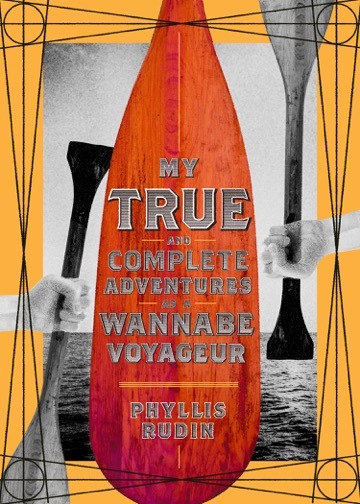 Join Phyllis Rudin for the launch of her second novel, My True and Complete Adventures as a Wannabe Voyageur, on October 19th at 7 pm! She will be accompanied by special guest reader Jack Hannan (The Poet is a Radio) for a reading, Q&A, and book signing. Phyllis Rudin’s writing has been published in numerous periodicals including The Massachusetts Review, Agni, Prism International and Prairie Fire. Her short story “Candlepower,” which appeared in This Magazine, won its Great Canadian Literary Hunt in 2010. 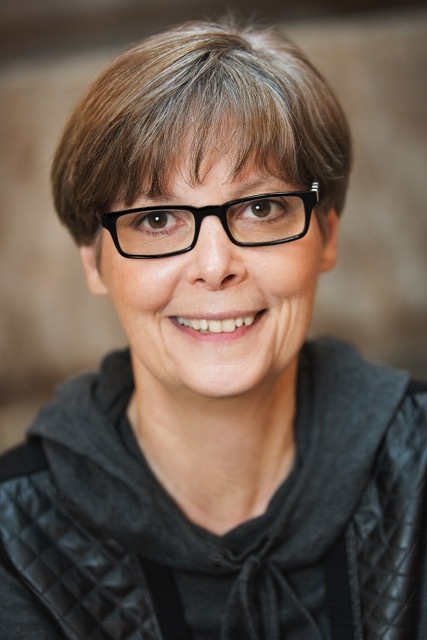 Her first novel, Evie, the Baby and the Wife, a fictionalized account of the Vancouver to Ottawa Abortion Caravan, was published by Inanna Publications in 2014. Phyllis Rudin has lived in the US and France, and now makes her home in Montreal where she is engaged in a project to walk every street in the city. For more information, visit www.phyllisrudin.com.